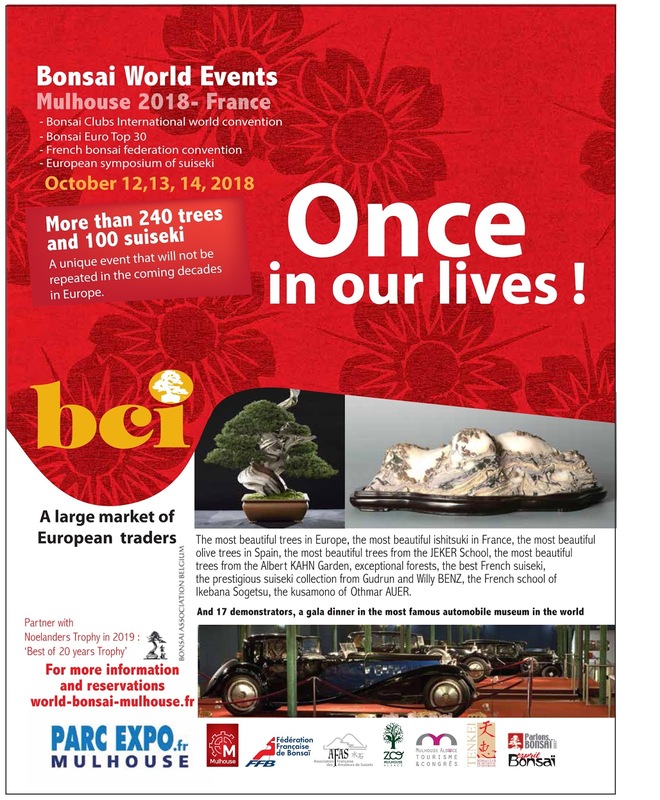 The organizers of the World Congress in Mulhouse in October 2018 have entered into a partnership with the Noelanders team. They will work together, exchange informations and advertise each other. 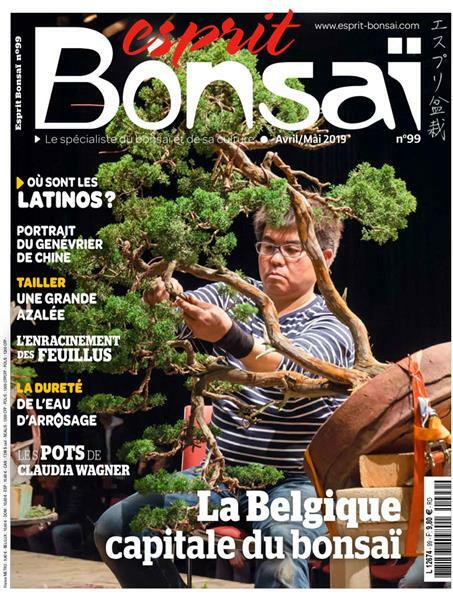 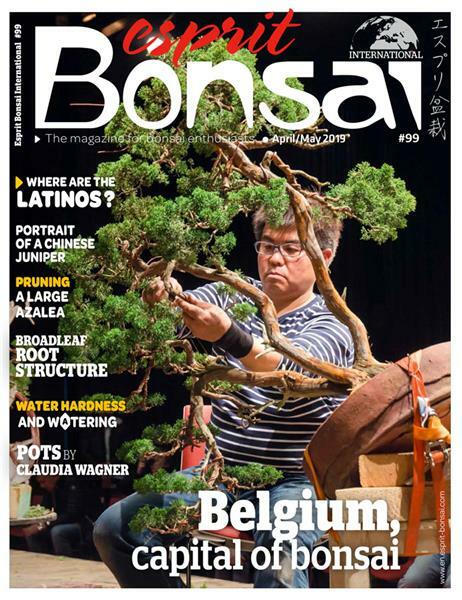 Indeed, they are not in a logic of competition, but in a logic of complementarity to develop together the art of bonsai.